New shades have been added to Fyrinnae’s permanent line. The colors were inspired by the cold weather, but isn’t technically a holiday collection. There are seven new loose eye shadows, a new blush and lip lustre. 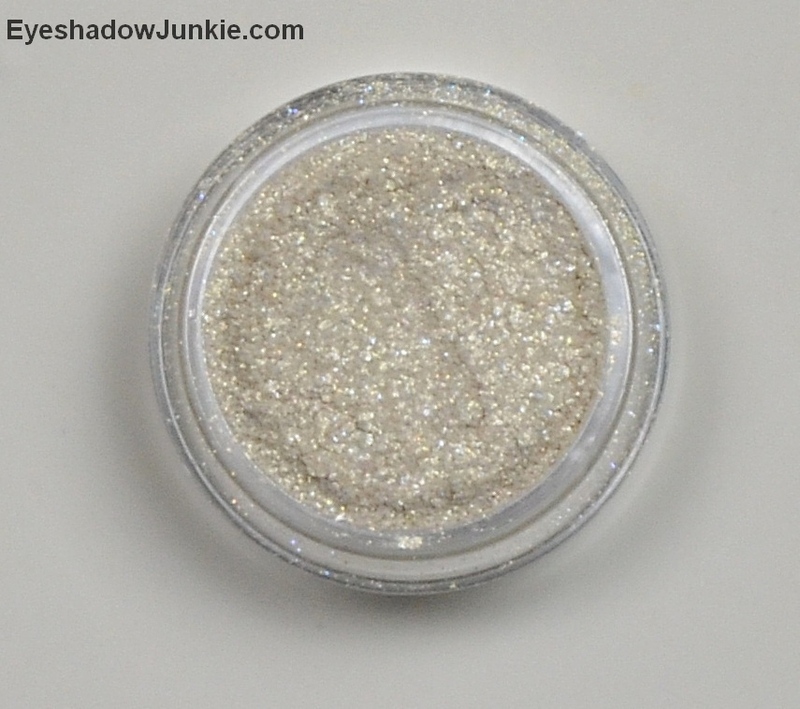 1 – Sled Puppies loose shadow is a high shimmer ivory white. When swatched on bare skin, it becomes a sheer golden sheen with icy blue sparkle. When used over a sticky base (Pixy Epoxy), it becomes more opaque, the ivory is apparent and applies a bit patchy. Either over bare skin, primer or sticky base, you will get fall out. 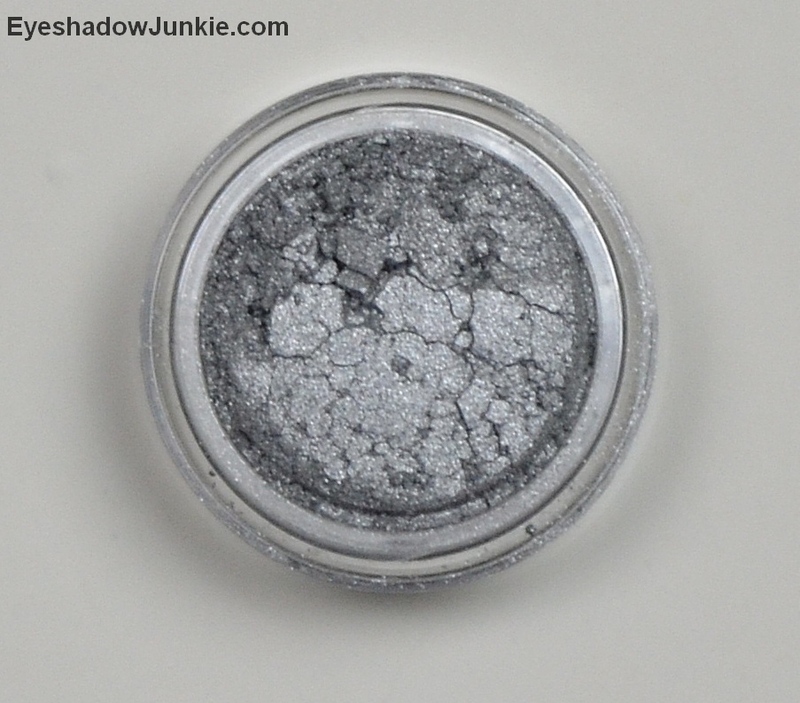 The texture is chunkier than a typical Fyrinnae shadow. The shade is supposed to be sheer and looks best over a non-sticky base. 2 – Frostbytes loose shadow is a medium-dark silver with a sheen. 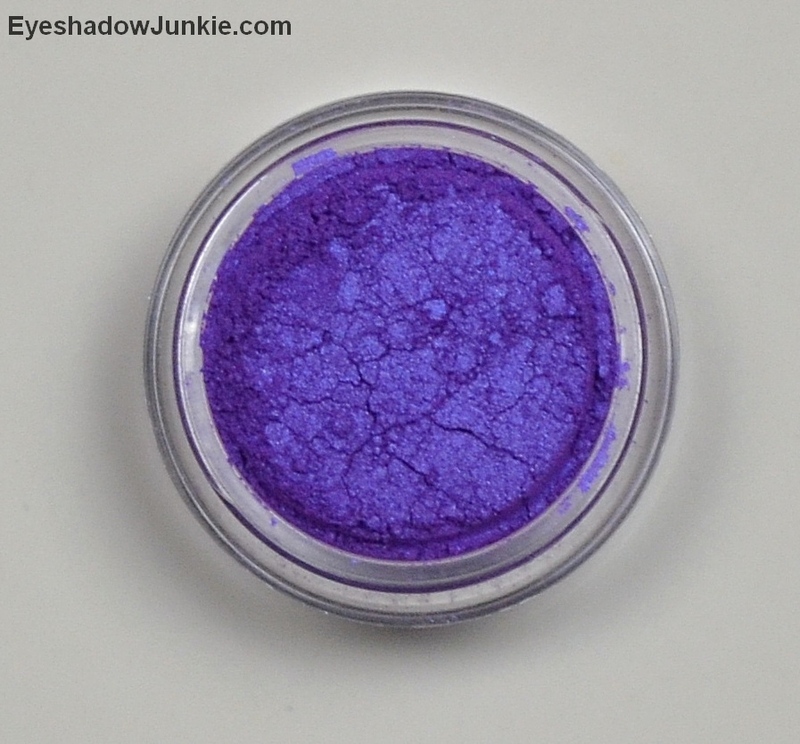 3 – Snowboarding loose shadow is a medium purple with iridescent blue sheen. 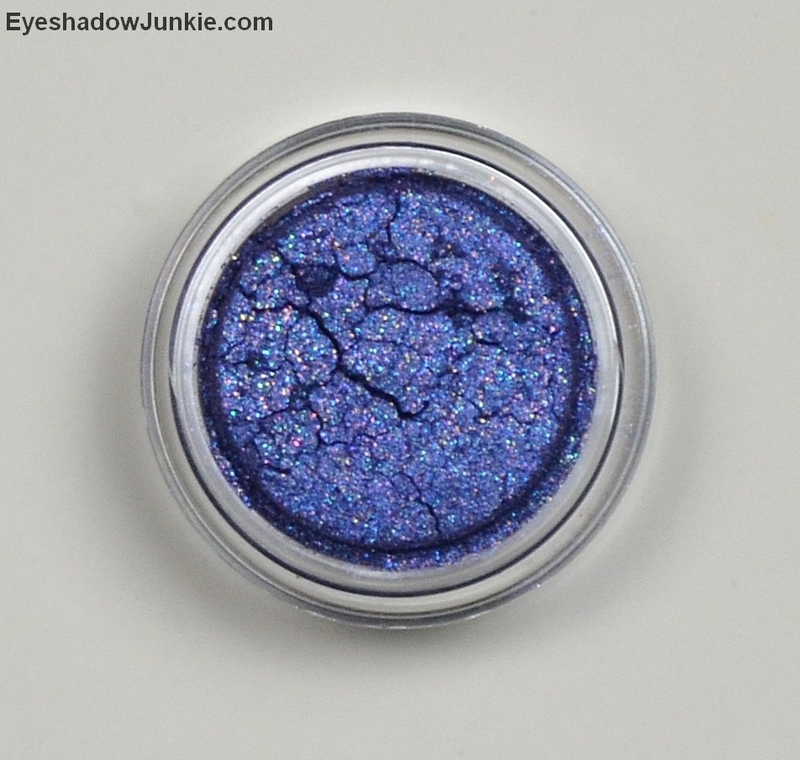 The iridescent quality makes this shade look very blue in pictures. At sharp angles, it looks like a red-based purple. It applies patchy on top of a sticky base. 4 – Because Cats loose shadow is a navy with green, pink and blue flecks. 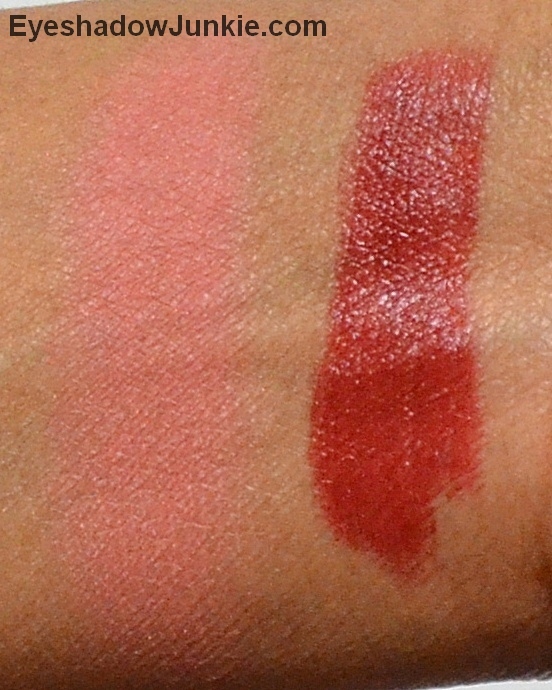 The colored flecks are apparent when swatched, but doesn’t photograph well. 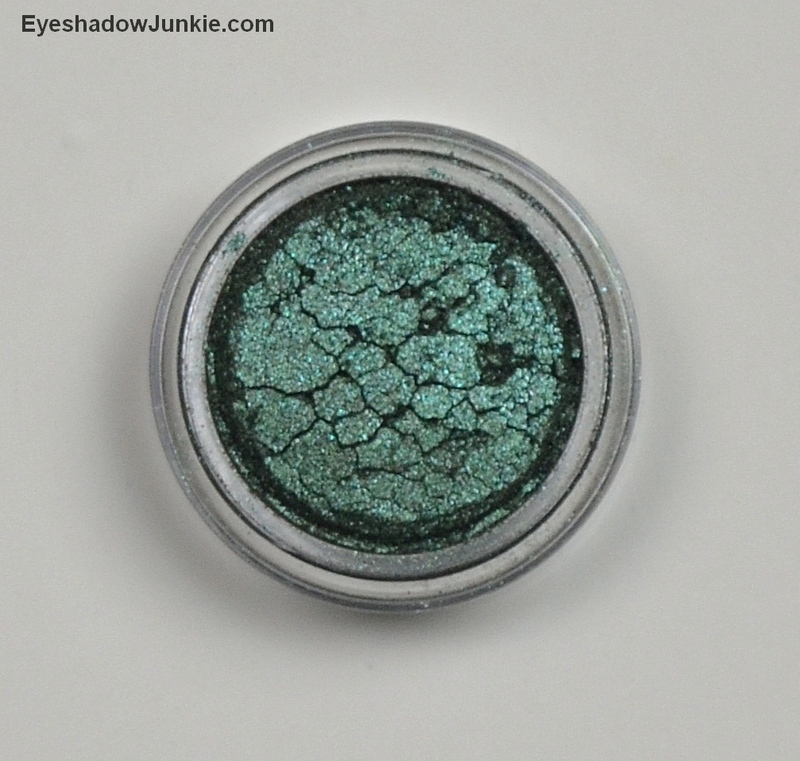 5 – Boot Season loose shadow is a dusty, forest green with shimmer. 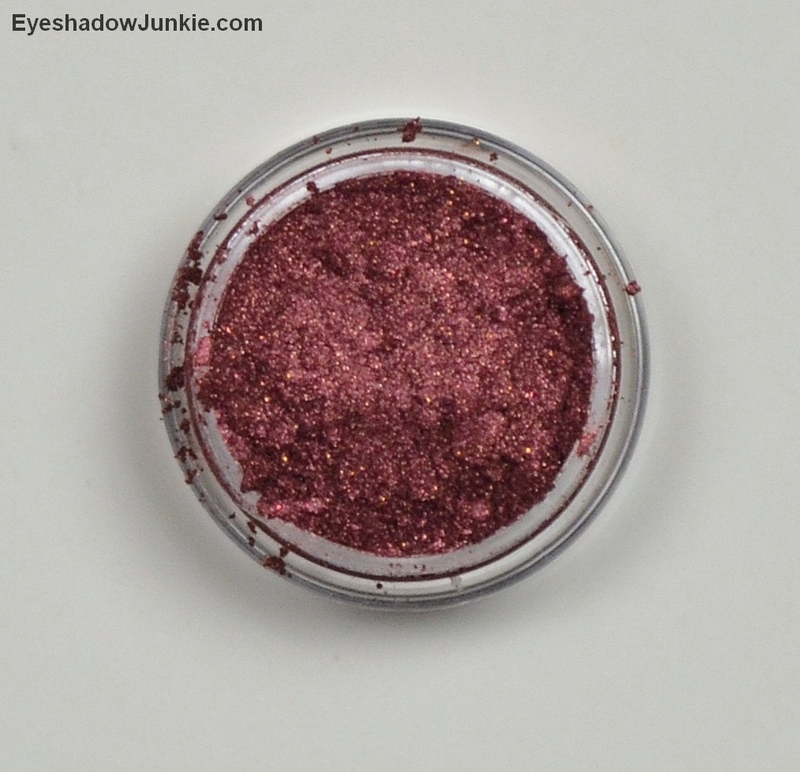 6 – Peppermint Vodka loose shadow is a brown-burgundy with bronze shimmer. 7 – Fireside Interlude loose shadow is a burnt orange with a nice sheen. 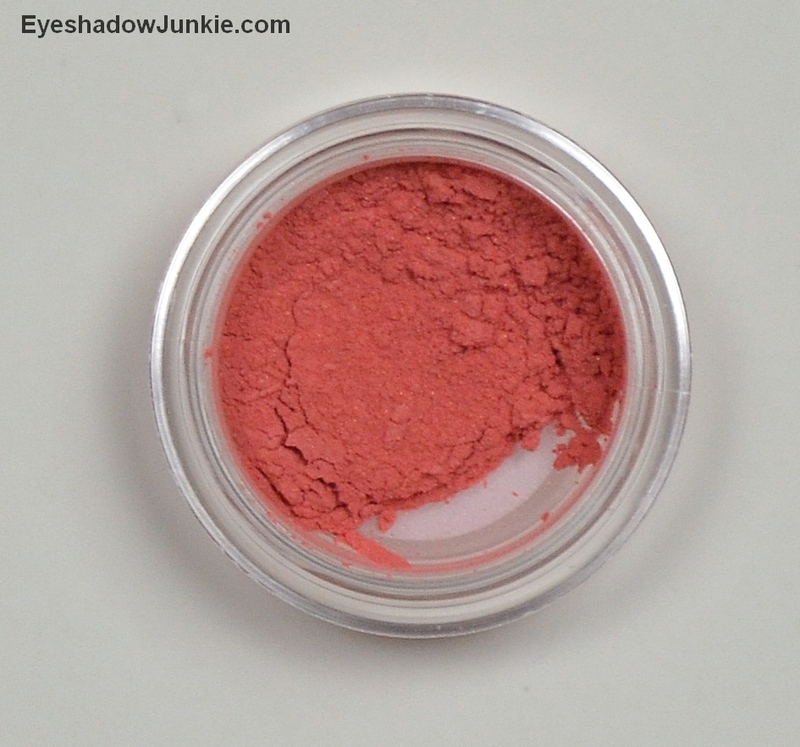 Nordic Angel loose blush looks like a peachy pink in the pot, but comes across more pink when applied. The shade sheers out nicely, but is also buildable for deeper complexions. Winter Romance lip lustre is a deep red with no shimmer. Lip lustres are not glosses and have a thinner consistency than a liquid lipstick. 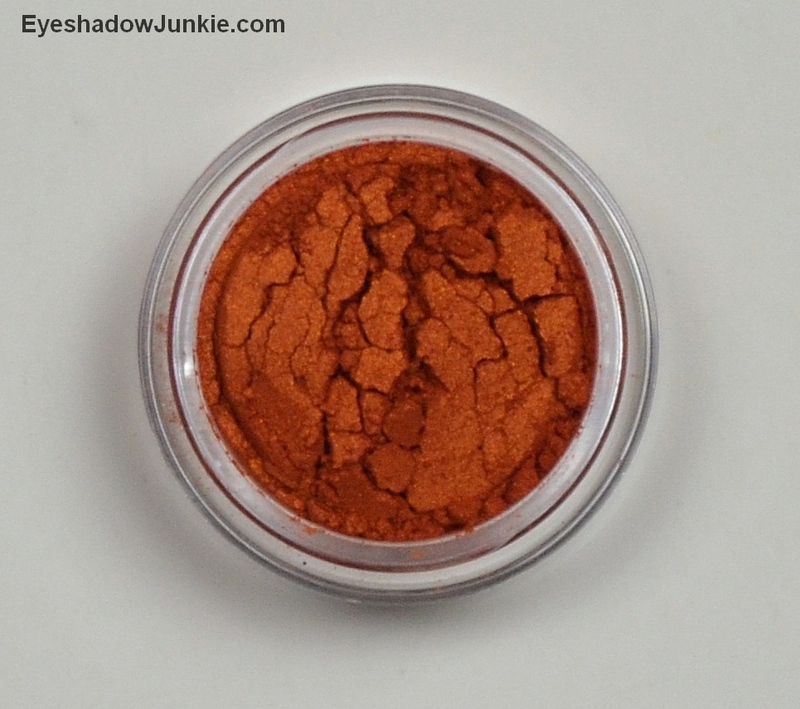 The pigmentation is great and the shade isn’t an overpowering red. My natural lip is very dark, but you may experience an uneven application if you have a naturally pale lip. It doesn’t have a long wear time, but left a nice stain behind. My only complaint with lip lustres in general is it’s difficult to get the product out.